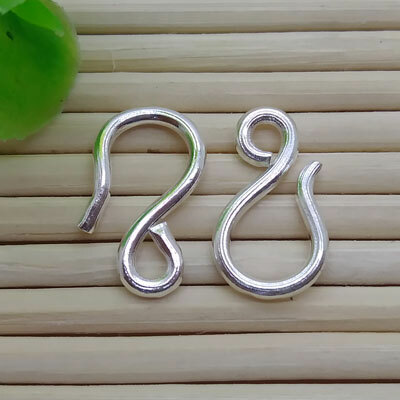 Hook and Eye Clasps--The hook and eye clasp is the simplest and most widely used clasp. It is a quite safe clasps since it takes much slack for the eye to slip of the hook. 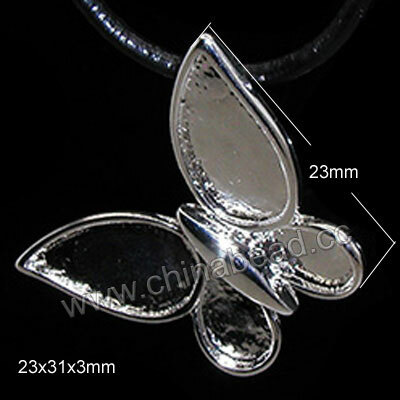 It can also add an elegant touch and professional look to your jewelry creations. We carry a variety of hook and eye clasps in various materials, sizes, plating colors and styles. Add an artistic element to your designs with our hook and eye clasps. NOTE: Our Min. order is for each color each size. China beads accept OEM/special orders. Contact us now!